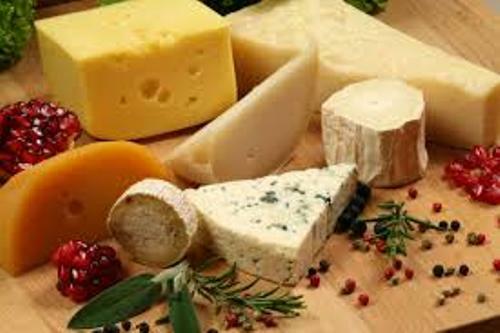 The types of cheeses produced in world are various. 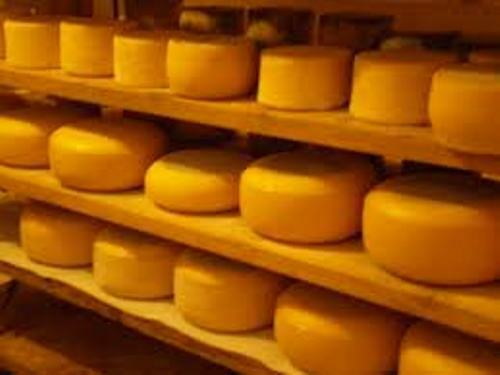 It can be seen from the processing, bacteria, mold, butterfat content or even aging of the cheese. The flavor of cheese is not monotonous. There are many types of flavoring agents used to produce cheese such as wood, spices and herbs. If the people want to have the yellow or red cheeses, it usually filled with annatto. The famous example of the red cheese is Red Leicester. The ingredients are often added on the cheese to make it different. You can add chives, black pepper, cranberries or even garlic. In some cases, lemon juice or vinegar is added on the cheese. 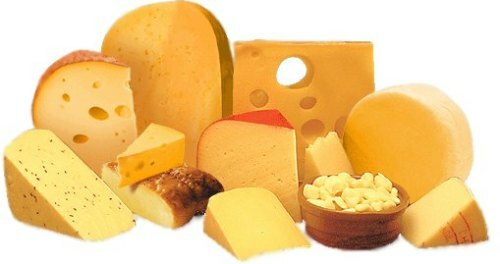 Many people love to eat cheese because of its wonderful values. It can be the source of phosphorus, calcium, protein and milk. Compared to milk, it has longer life. It is more portable since you can store it easily at home. 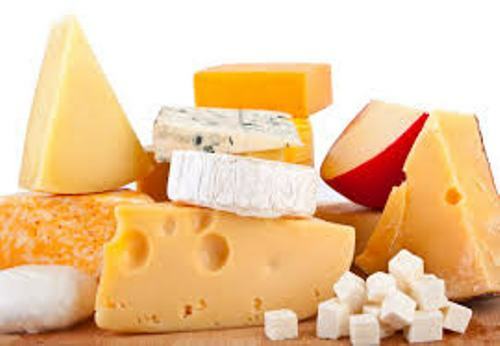 The longevity of cheese depends on the type of cheese. Usually it can last for three to five days after you open the package. If you want cheese with longer life, you can choose the hard cheese. The soft cheese cannot last longer. The soft cheeses include goat’s milk cheese, while the hard cheese includes parmesan cheese. Find facts about cake decorating here. The people are still in debate about the best way to store and keep cheese. But many people state that the cheese stored inside the paper is the best one. Who is cheesemonger? He or she is the specialist seller of cheese. It is not easy to become a cheesemonger since you need to study hard. You have to involve with years of tasting and get formal education. 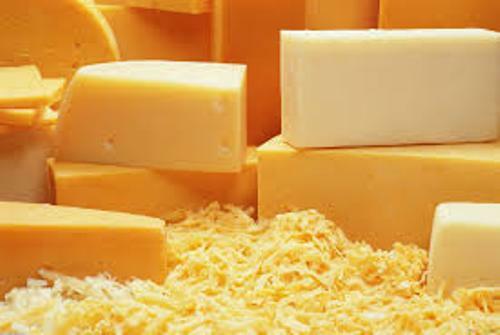 Get facts about cheddar cheese here. You can eat cheese as the topping of the cakes or bread. You can use it as the main ingredient for cheesecake. Do you like reading facts about cheese? Facts about Beetroot tell you about the beet plant. It is called in various names depending on the country.